We are applying industry best practices in providing indoor plant hire & maintenance services. We have the experience and the resources to help you create something truly special. Whether it’s a single plant for an indoor design photo shoot or a special fashion or music venue, indoor plants are the answer to give you the impression to make your event memorable. 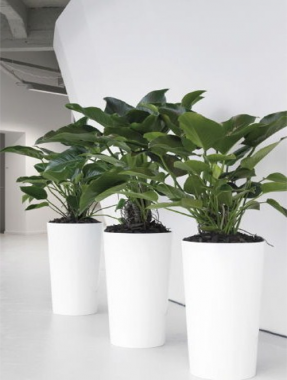 Inscape Indoor Plant Hire offers a free consultation and an obligation free quote with you on the best solution for office plants in your environment, and our guaranteed maintenance program ensures that your indoor plants will remain robust and in tip top condition for years to come. We professionally install office plant maintenance projects of virtually any size using the highest quality interior plants and materials. Our team handles all elements of the indoor plant installation: selection of indoor plants, location in your facility, delivery and set up. All of this indoor plant service is done on time without interruption to your daily routine. 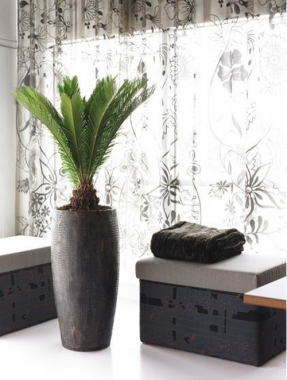 Once you have had a chance to review our services, affordable pricing, photo gallery and plant catalogue, simply give us a call on 1300 368 548 or fill out our contact form and we’ll start designing a customized indoor plants that is just right for you. Inscape Indoor Plant Hire takes pride in assisting you make your work environment healthier, less stressful and more productive. You will be pleasantly surprised by the attentive and responsive nature of our seasoned indoor plant maintenance staff. 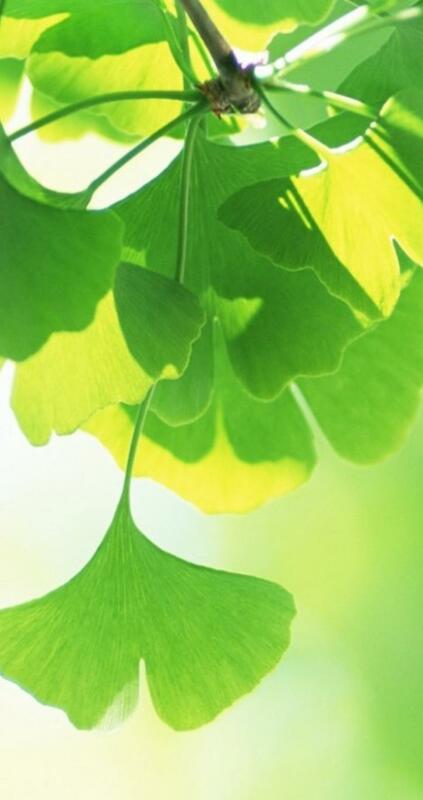 Offering only the best plants for indoor air quality, we’re dedicated to making your office or building a healthier and happier one, regardless of its size. The first 4 stages can be done within a 24 hour window if it is urgent! We pride ourselves of constantly having an ample amount of plants and planters in stock to fulfill the needs of our clients.